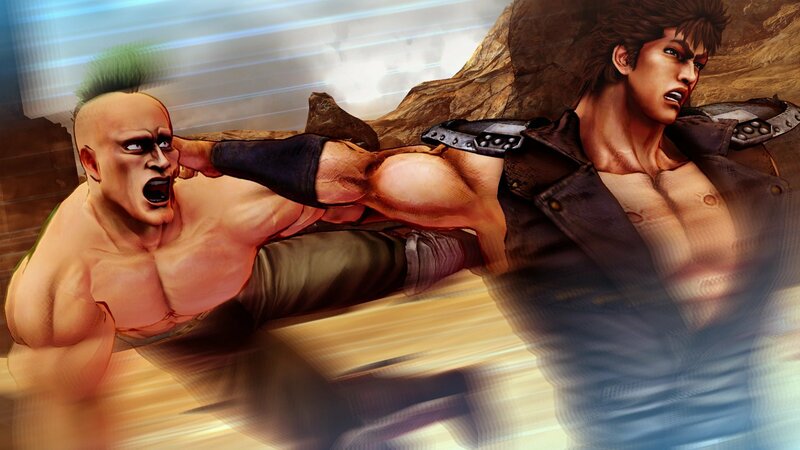 Explore an alternate version of the Fist of the North Star canon; take control of Kenshiro as he searches for his lost love Yuria in a post-apocalyptic wasteland. 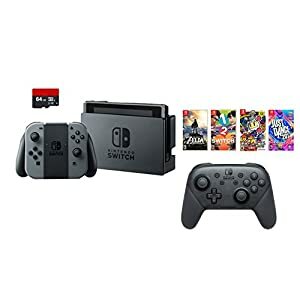 For anyone unfamiliar with the original story, Lost Paradise can be enjoyed as a completely standalone experience. 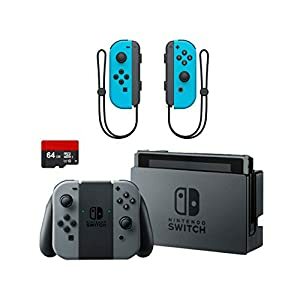 “You’re Already Dead” or “Omae wa Mou Shindeiru?” Why Not Both? 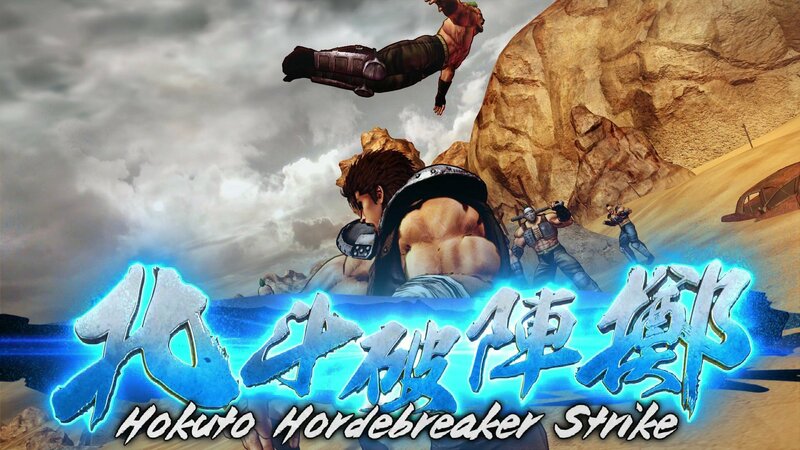 – Lost Paradise features English / Japanese dual-track audio, so you can ‘ATATATA!’ in the language of your choosing. 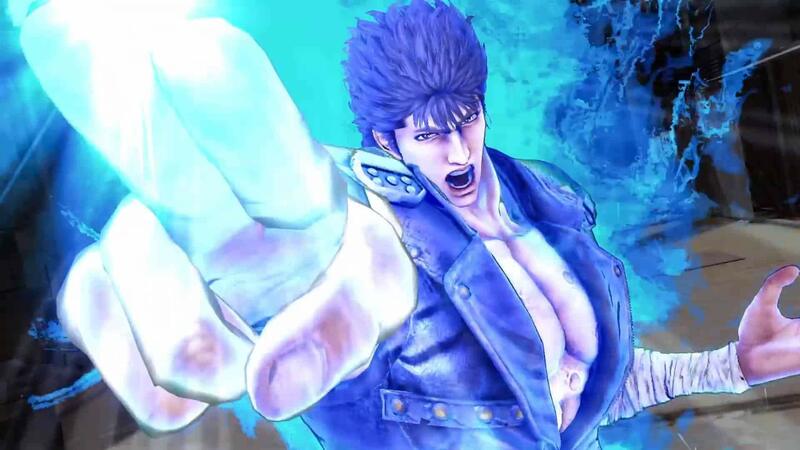 Kenshiro’s ultimate assassination techniques, the “Hokuto Shinken”, are at your disposal in battle. 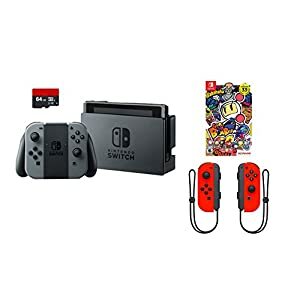 After building up the Seven Star gauge, you can demolish enemies from the inside out with dozens of brutal and iconic “Hokuto Shinken” techniques, faithfully recreated from the original manga. 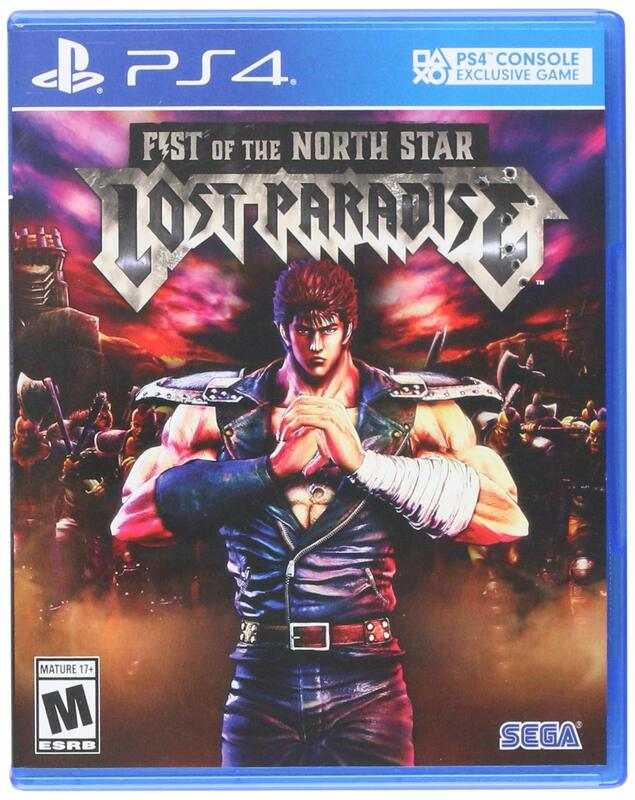 “Fist of the North Star: Lost Paradise is a high-intensity action-adventure RPG based within the world of the beloved Fist of the North Star manga. 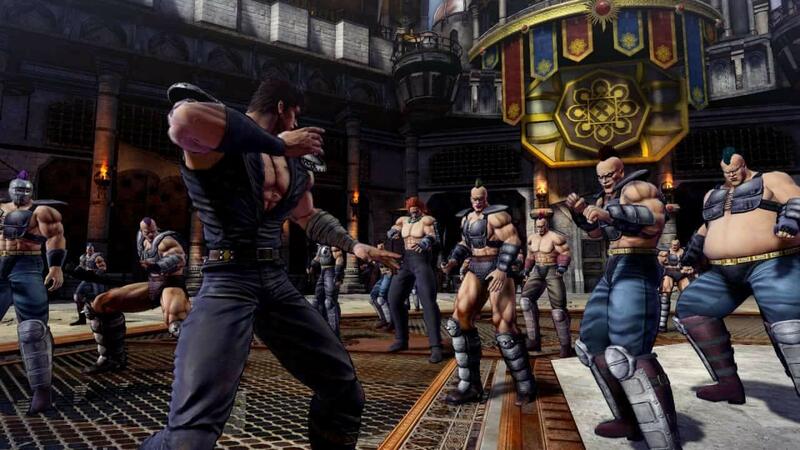 Players take control of protagonist Kenshiro as they progress through an alternate universe of the original story. 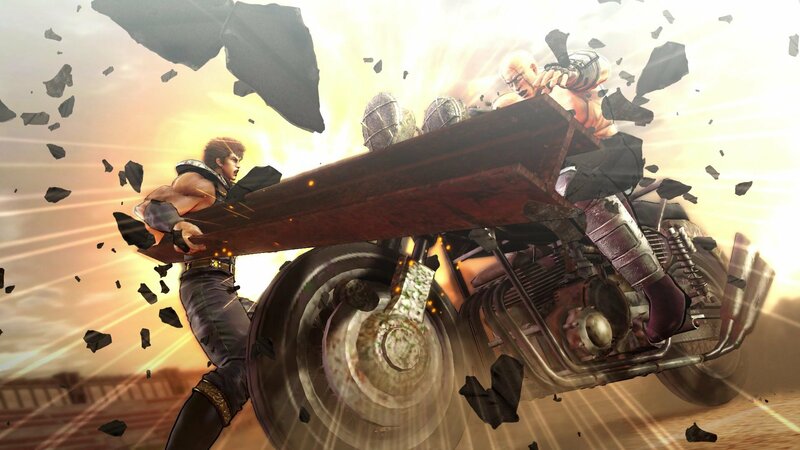 Prepare to explore the post-apocalyptic wastes of the Earth in a customizable buggy and tear through groups of thugs using Kenshiro’s signature “”Hokuto Shinken”” combat techniques. 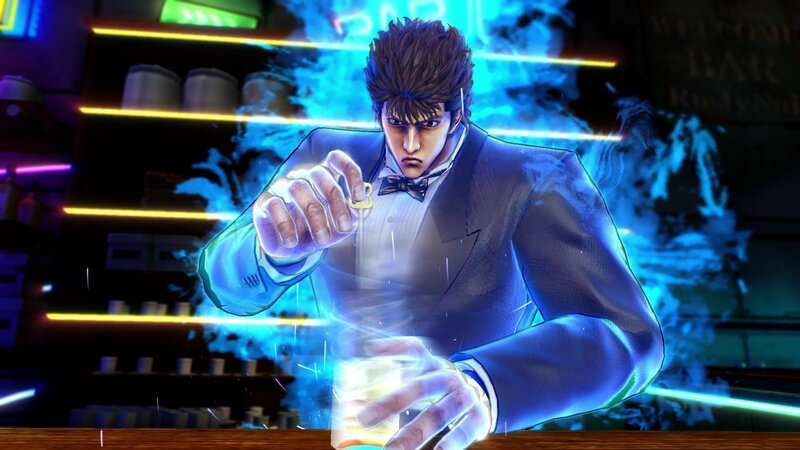 Even Kenshiro needs the occasional break from beating up thugs. Luckily, even in the dilapidated city of Eden, there’s no shortage of engaging side missions and minigames to take part in. 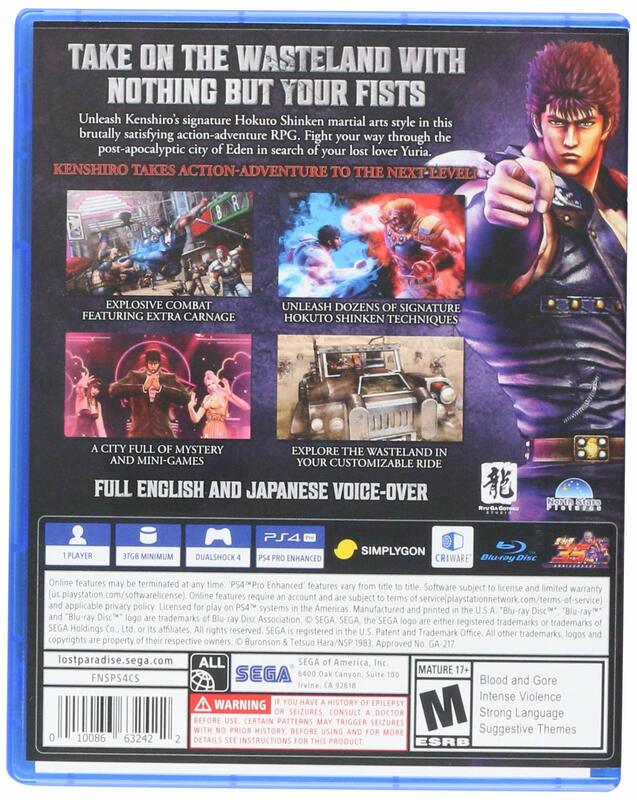 Fist of the North Star: Lost Paradise features everything available in the original Japanese version, plus enhanced violence for the localized version! 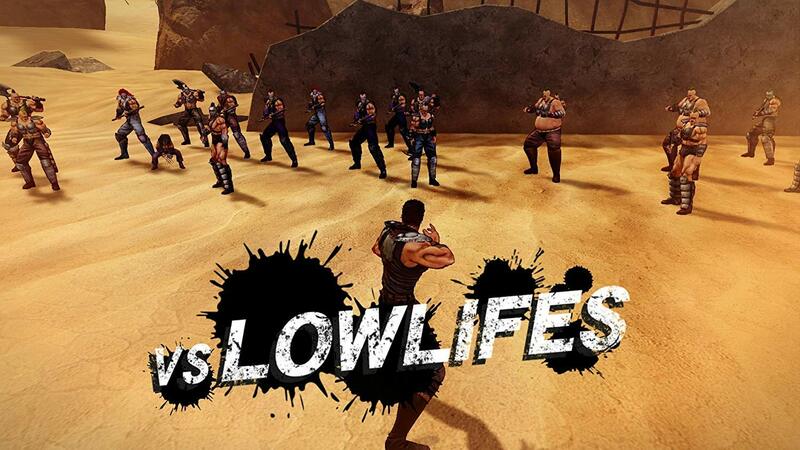 For the first time, witness the full effects of Kenshiro’s brutal “Hokuto Shinken” on the lowlifes and thugs of the post-apocalyptic wastes.